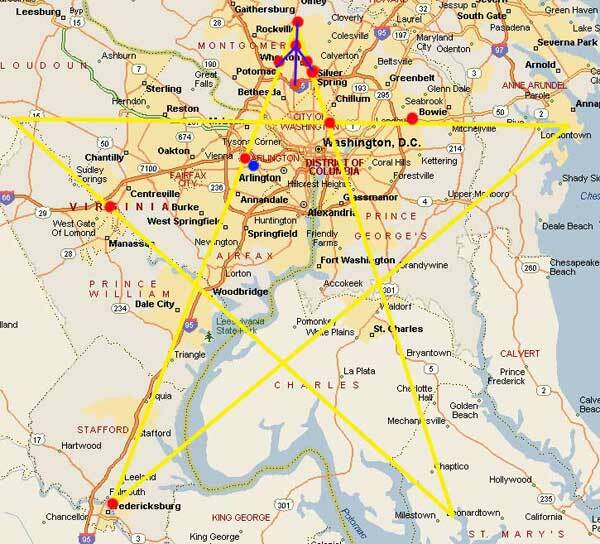 You might ask: why is beltway sniper important here? 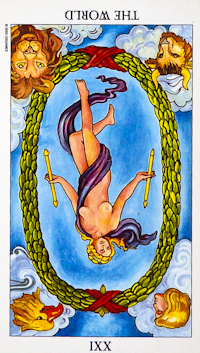 The focus of this card is on unexpected events or devastating conditions, financial problems, separations and divorce conflicts and loss of faith in one's world. 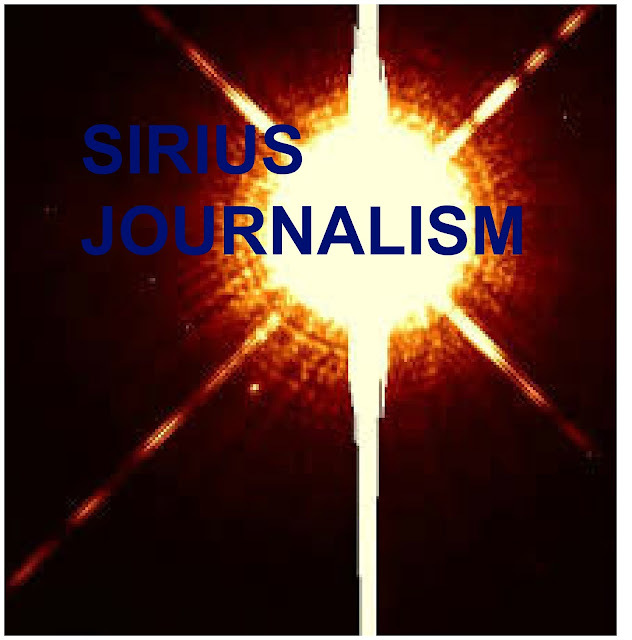 John Allen Muhammad was born 12/31/1960=23 which shows the influence of the Sirius star system. Muhammad was executed by lethal injection on November 10, 2009, at 9:06 p.m. EST at the Greensville Correctional Center near Jarratt, Virginia, and was pronounced dead at 9:11 p.m. EST. Muhammad declined to make a final statement. He was so hated by this government, the catholic order that was suppose to have a vigil for him as they was against the death penality,did or could not do so, that was the first time in their history they did not protest an execution when they advertised they would do so, I rode around that night in pouring rain looking for them who could not be found … Muhammad was the fastest execution in modern times after being given the death sentence. 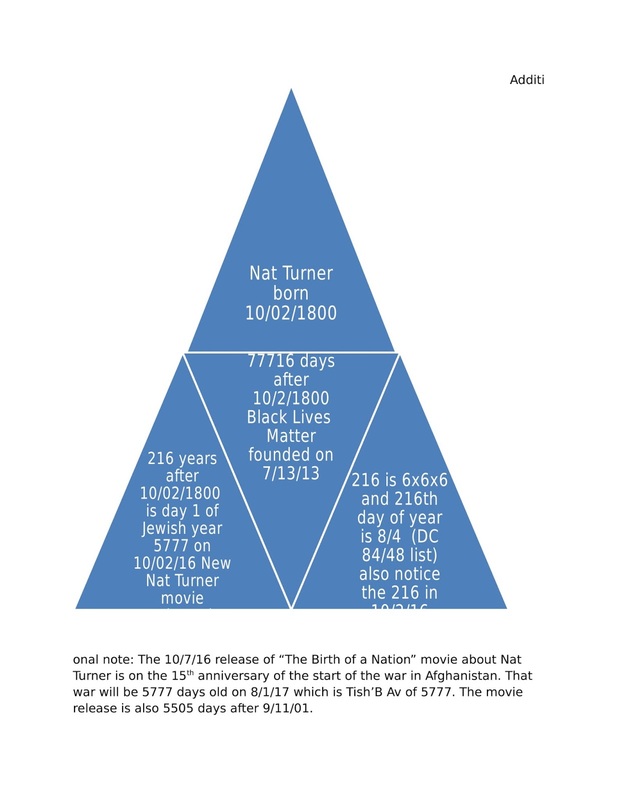 Note: Muhammad executed 11/10/2009=14 this year release of birth of a nation is released 14 years after the shootings started. 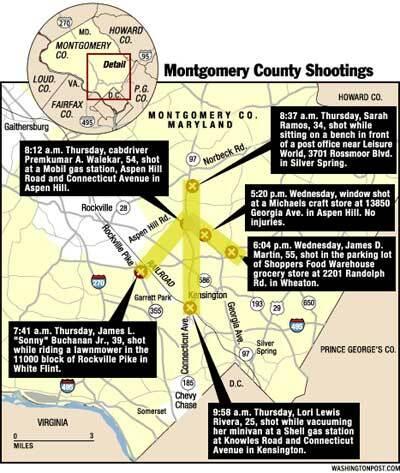 Note that the shootings were in the Virginia area, same area as Nat turner revolt. “This museum is an important addition to our country for many reasons. Here are three. First, it shows our commitment to truth. A great nation does not hide its history. It faces its flaws and corrects them. This museum tells the truth that a country founded on the promise of liberty held millions in chains. That the price of our union was America’s original sin. From the beginning, some spoke to truth. John Adams, who called slavery an ‘evil of colossal magnitude,’ their voices were not heeded, and often not heard. 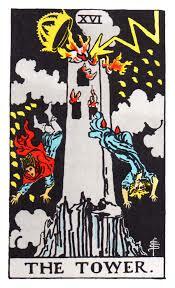 But they were always known to a power greater than any on earth, one who loves his children and meant them to be free. 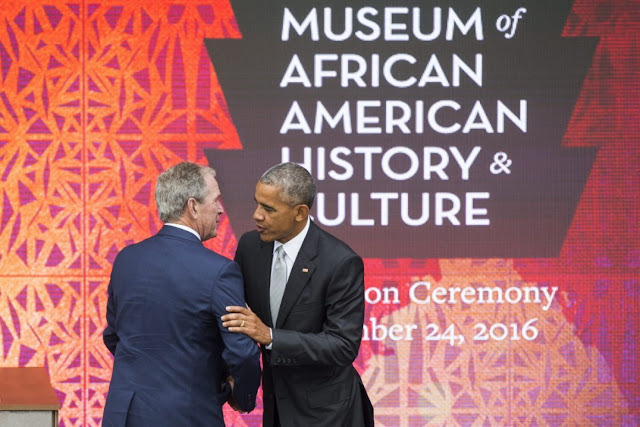 Second, this museum shows America’s capacity to change. 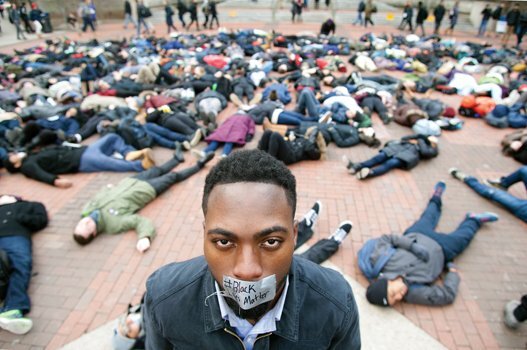 For centuries, slavery and segregation seemed permanent. Permanent parts of our national life. 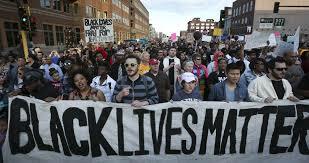 But not to Nat Turner or Frederick Douglass; Harriet Tubman; Rosa Parks; or Martin Luther King Jr. All answered cruelty with courage and hope. Over two hours long, the film was originally presented in two parts separated by an intermission; it was the first 12-reel film in America. The film chronicles the relationship of two families in the American Civil War and Reconstruction era over the course of several years: the pro-Union Northern Stoneman’s and the pro-Confederacy Southern Camerons. The assassination of President Abraham Lincoln by John Wilkes Booth is dramatized. 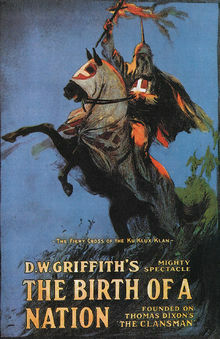 The film was a commercial success, though it was highly controversial for its portrayal of black men (some played by white actors in blackface) as unintelligent and sexually aggressive towards white women, and the portrayal of the Ku Klux Klan (whose original founding is dramatized) as a heroic force. 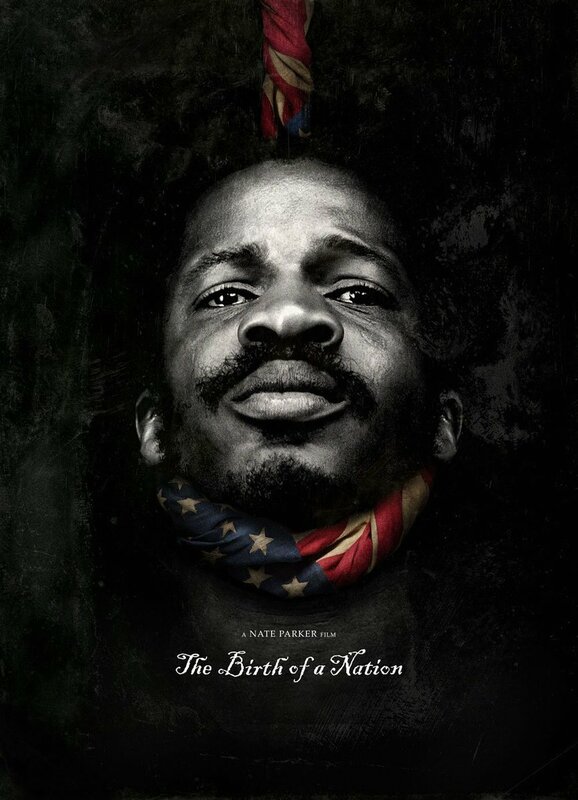 There were widespread African-American protests against The Birth of a Nation, such as in Boston, while thousands of white Bostonians flocked to see the film. The NAACP spearheaded an unsuccessful campaign to ban the film. Griffith's indignation at efforts to censor or ban the film motivated him to produce Intolerance the following year. The film's release is also credited as being one of the events that inspired the formation of the "second era" Ku Klux Klan at Stone Mountain, Georgia, in the same year. The Birth of a Nation, along with the trial and lynching of Leo Frank for the 1913 murder of Mary Phagan in Atlanta, was used as a recruiting tool for the KKK. Under President Woodrow Wilson it was the first American motion picture to be screened at the White House, although in 1914 the Italian film Cabiria had been shown on the White House lawn. Griffith's innovative techniques and storytelling power have made The Birth of a Nation one of the landmarks of film history. In 1992, the United States Library of Congress deemed the film "culturally, historically, or aesthetically significant" and selected it for preservation in the National Film Registry. October 2, 2002 - A shot is fired through a window at a Michael's crafts store in Aspen Hill, Maryland, but no one is hit. 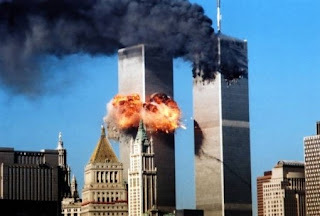 - Not linked by ballistic evidence. October 2, 2002 - The first killing takes place when 55-year-old James D. Martin, a program analyst for the National Oceanic and Atmospheric Administration, is shot in the parking lot of Shoppers Food Warehouse in Wheaton, Maryland. 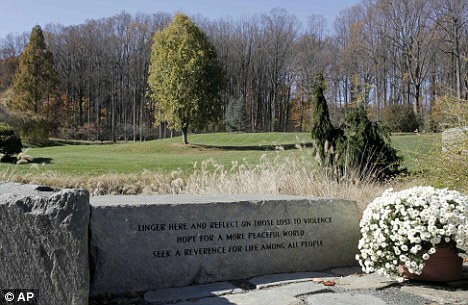 October 3, 2002 - Police are called to a crime scene and find James L. Buchanan, a 39-year-old landscaper who has been fatally shot while mowing a lawn at a commercial establishment near Rockville, Maryland. October 3, 2002 - Premkumar Walekar, 54, a part-time cab driver, is killed while pumping gas into his taxi at a station in the Aspen Hill area of Montgomery County, Maryland. October 3, 2002 - Sarah Ramos, 34, of Silver Spring, Maryland, is killed at a post office near Leisure World Shopping center. A witness reports seeing a white van or truck speed from the post office parking lot immediately after the shooting. October 3, 2002 - Lori Ann Lewis-Rivera, 25, of Silver Spring is shot dead at a Shell gas station in Kensington where she was vacuuming her van. October 3, 2002 - In the only killing in Washington and the first one to occur at night, Pascal Charlot, 72, is shot in the chest as he walks along Georgia Avenue. He is taken to a hospital, where he dies less than an hour later. October 4, 2002 - In a Michael's parking lot in Fredericksburg, Virginia, Caroline Seawell, 43, is shot as she puts her bags inside her Toyota minivan. She is released from a Fairfax hospital on Monday, October 14. 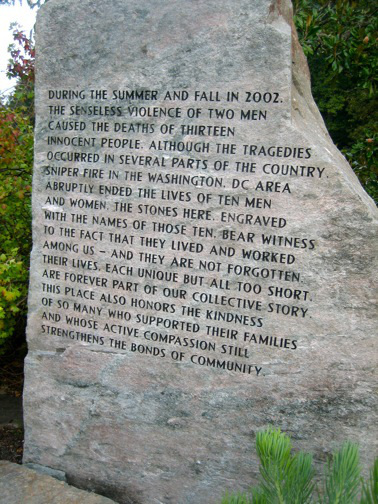 October 7, 2002 - Iran Brown, 13, is shot and critically wounded outside Benjamin Tasker Middle School in Maryland's Prince George's County. October 9, 2002 - A tarot card is found near the scene of the shooting at the school. 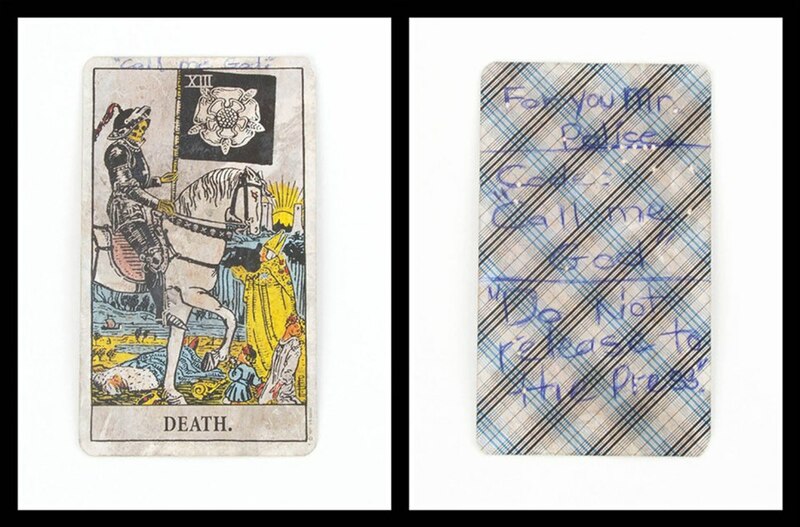 CNN sources say it is the "Death Card" with the message "Call me God" for police. October 9, 2002 - Dean Harold Meyers, 53, of Gaithersburg, Maryland, is killed while pumping gas at a station in Manassas, Virginia. A white minivan seen in the area was first thought to have some connection with the shooting but was cleared by police. October 11, 2002 - Kenneth Bridges, 53, a Philadelphia businessman, is killed at an Exxon station just off I-95 near Fredericksburg, Virginia. Police enforce a huge roadblock, trying to find a white van-like vehicle (similar to a Chevy Astro) with a ladder rack on top. October 14, 2002 - Linda Franklin, 47, of Arlington, Virginia, is killed by a single gunshot in a Home Depot parking lot in Falls Church, Virginia. 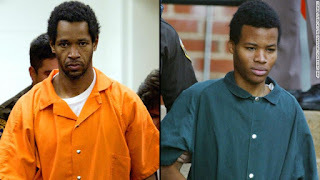 October 19, 2002 - Jeffrey Hopper, 37, is shot in a parking lot at a Ponderosa Steakhouse near I-95 in Ashland, Virginia, 83 miles south of Washington. Doctors remove the bullet from the victim during surgery on October 21 and connect him to the others by ballistics. October 21, 2002 - Police surround a white van at a pay phone at an Exxon gas station in Richmond, Virginia. They arrest one man in the vehicle and a second man "in the vicinity" but later say that they cannot be connected to the sniper shootings. 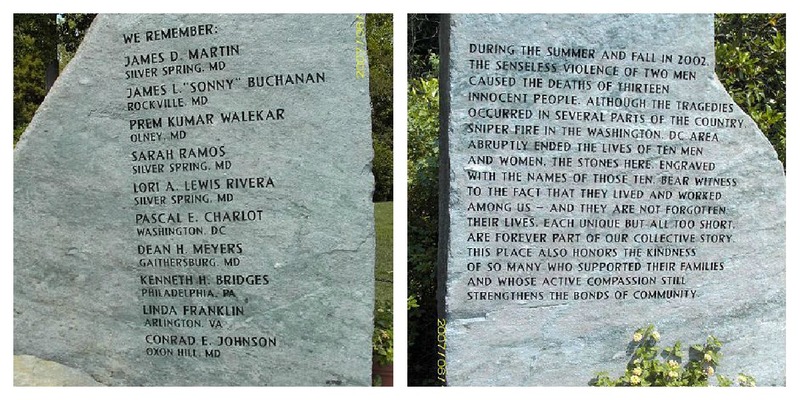 October 22, 2002 - Bus driver Conrad Johnson, 35, of Oxon Hill, Maryland, is shot as he stands on the top step inside his commuter bus in Aspen Hill, Maryland. He later dies at a hospital in Bethesda. 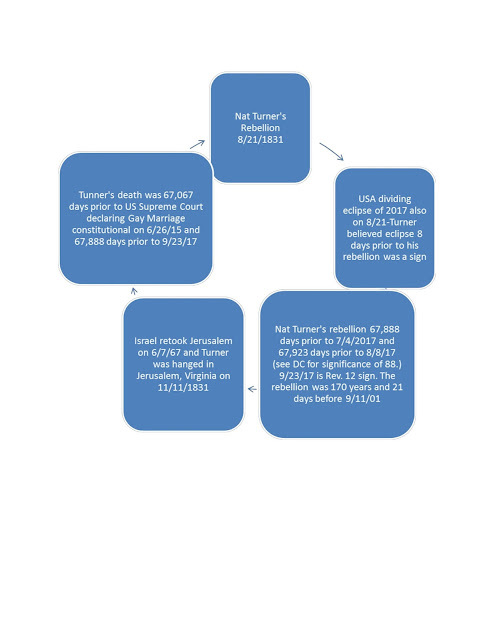 Investigators confirm on October 23 that his death is connected to the sniper. October 24, 2002 - John Allen Muhammad and Lee Boyd Malvo are arrested. 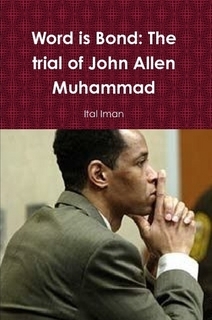 They are later tried and convicted - Muhammad receives a death sentence and is executed on November 10, 2009. Malvo receives life in prison without parole. February 16, 2002 - Keenya Cook, 21, is murdered. Her aunt was a former friend of Muhammad's ex-wife. There is circumstantial but not ballistic evidence.